Happy Friday! Since my daughter's birthday is just now officially less than one month away, this mama right here has been doing some serious party planning. My little girl is turning seven this year and I can't believe how time has flown by. Seven years old already? WOW! That just blows my mind. I remember her being such a tiny baby only yesterday. The time really goes go right before your eyes. So because of the need to get myself into high gear and start the planning process, I decided to share some fun ideas I found on Pinterest that I cannot wait to do. I have to admit, I am one of those people that like to have the biggest and best party. I love to show off when it comes to throwing and planning a party. Is that so wrong? It could be...but I love being the "talk of the party" with ideas, decorations, food, themes, etc.... It's just in my blood I suppose. 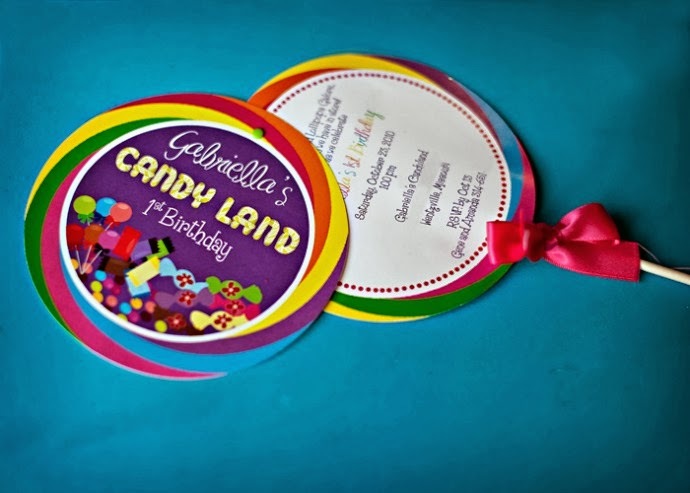 This year, we decided on a Candy Land theme party. Not necessarily has to go with the actual game, CandyLand...though she wants some of it to. But just more like a candy shoppe theme and feel. 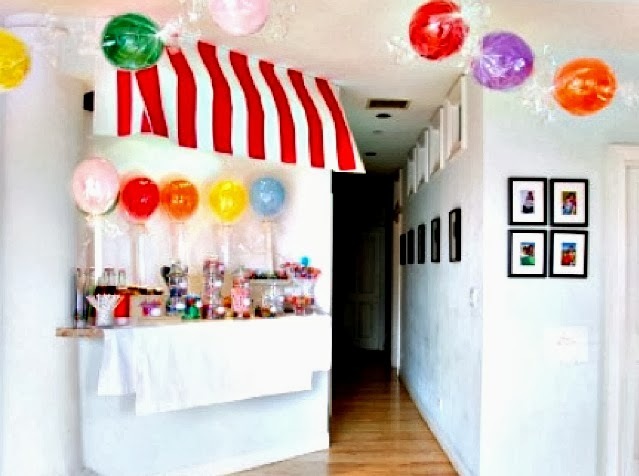 I think invitations attached to a real lollipop mailed out would be super adorable! This would be an invite to remember for sure!! This photo didn't have a site attached to it, but I wanted to copy the awning above our breakfast bar and make it cute like this. 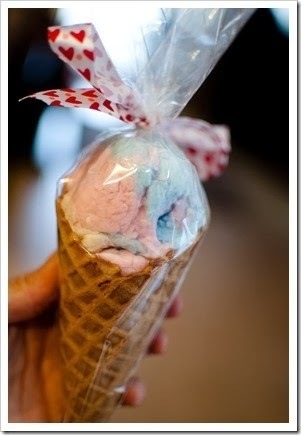 These would make super cute favors and no melting involved! 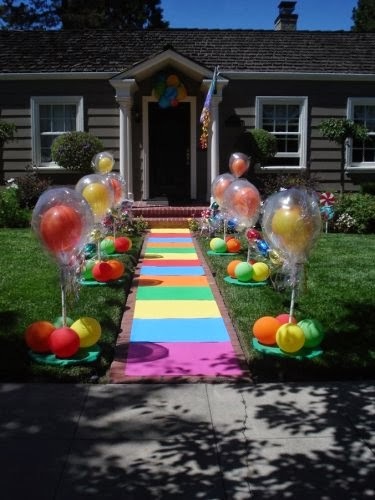 There was no credit attached or linked with this photo, but colored blocks up the walkway and balloon lollipops to lead the guests to the party is so ideal! 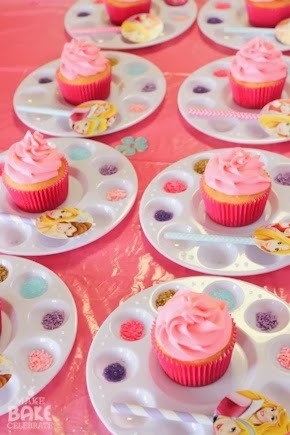 Small plastic art pallets turned into a cupcake decorating station. Love this idea so very much!